If I am your attorney, we can discuss the possibilities such as a probated sentence, or a pre-trial diversion opportunity. Do Your Charges Include Trafficking Cocaine? If your cocaine arrest includes charges for trafficking, it is important to understand that the charge carries a mandatory minimum prison sentence. Your best move forward is contacting an experienced attorney who can negotiate your fate with the prosecuting attorney. I understand Georgia’s laws and have established relationships with the District Attorney’s Office. I am eager to provide you with the ability to prove your innocence. Call my office at 404-988-5809 or contact me online right away. Your penalties may increase, depending on the circumstances of your arrest. If you had cocaine on you while in a school zone, with a child present, or had your gun with you, the charges against you could be ratcheted upward. Ultimately the judge is in control of sentencing, which can be based on your prior criminal convictions already on record. 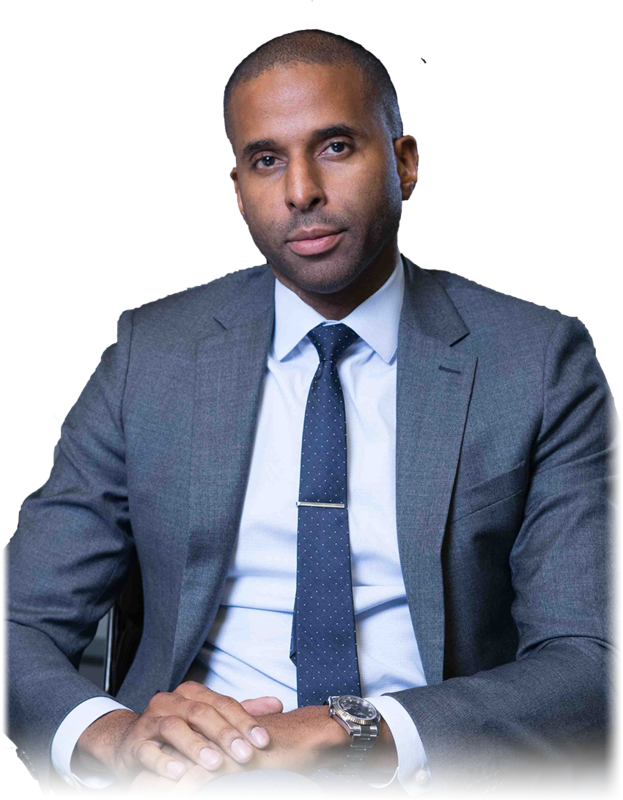 I look forward to providing you with dynamic representation as a lawyer well-versed in Georgia’s courts, accountability courts and recovery programs. 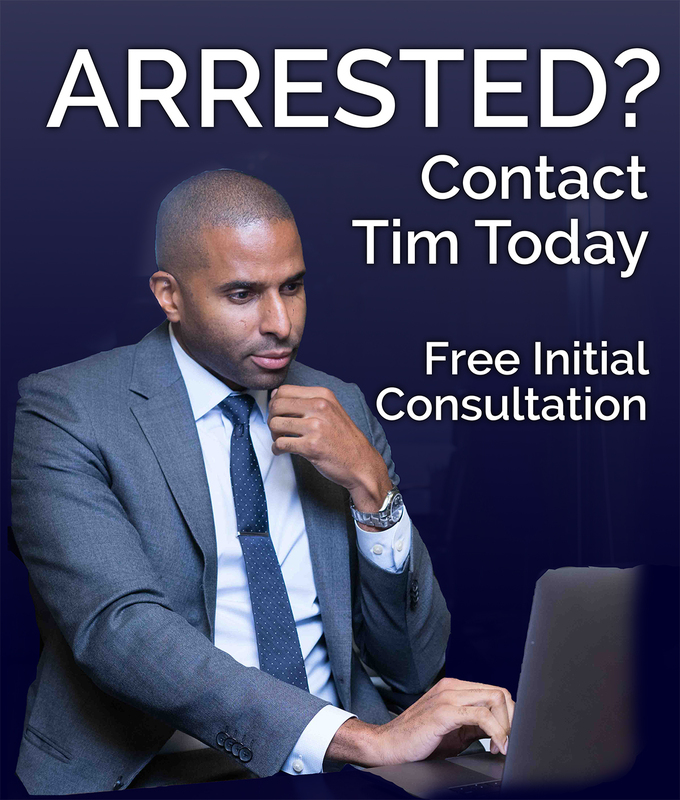 Protect your privacy and learn more about the charges against you by contacting The Law Office of Timothy McCalep at 404-988-5809 for a free consultation. You may also contact my office online.